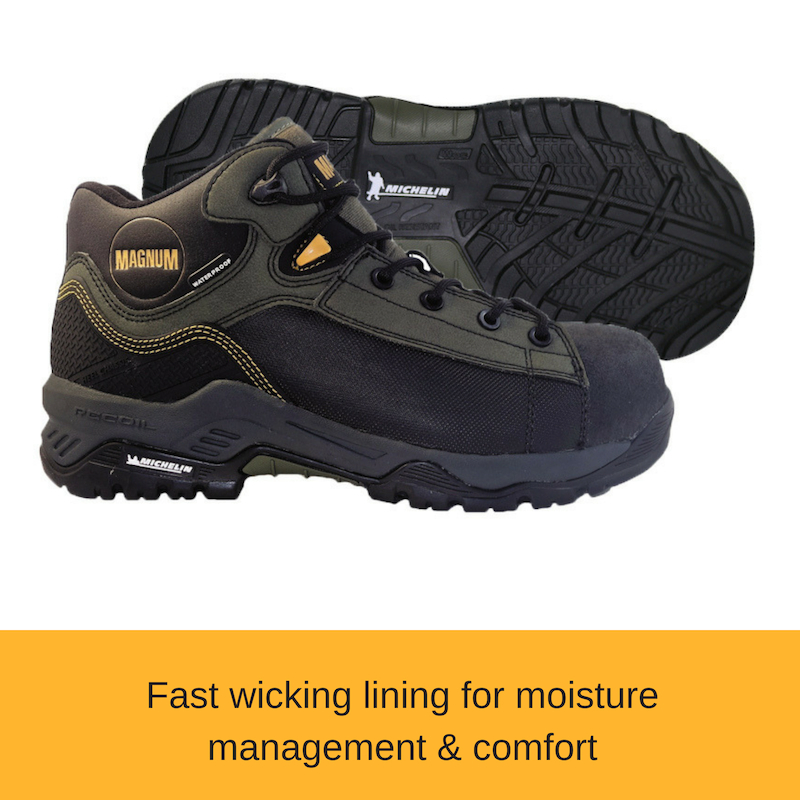 Magnum Work Safety Boots are designed to perform in the toughest work environments, ideal for industrial & construction workers, and tradesmen. 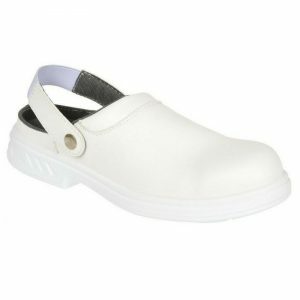 Magnum have been one of the market leaders in the creation of boots for uniform, work safety and health care since 1983. 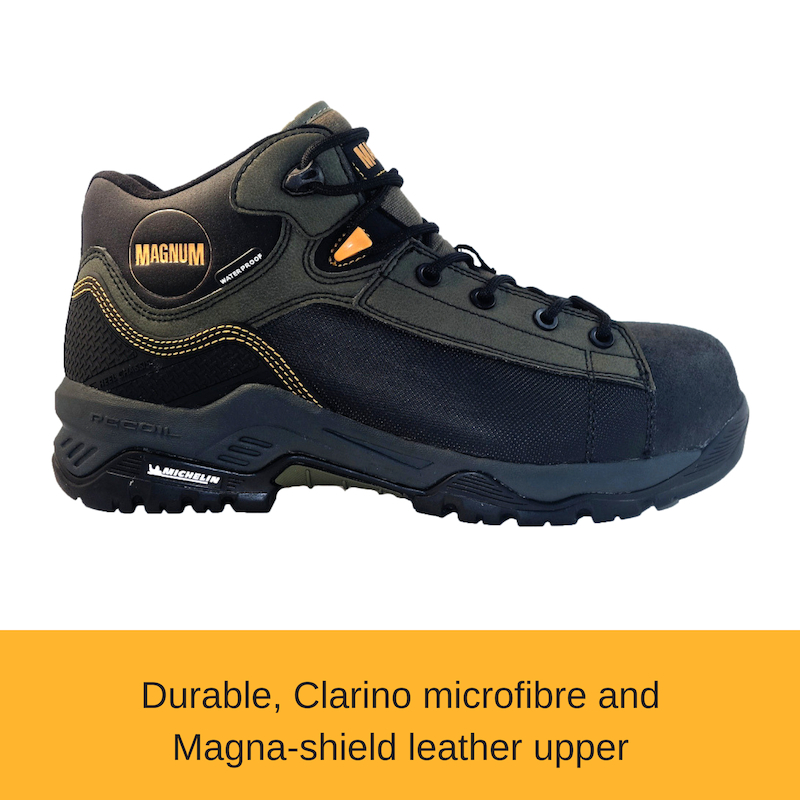 In their efforts to deliver unparalleled comfort, technology and value, Magnum partners with other brands making sure their products are crafted to withstand the most difficult situations without compromising on performance. 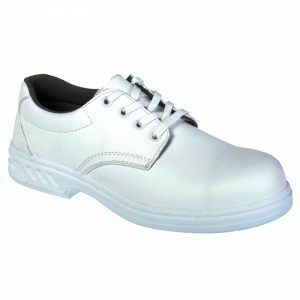 Thanks to key brand partners such as Vibram®, OrthoLite® and many others, they provide the industry's leading products with the best technologies built right in. Vibram® is the world leader in high performance rubber soles combining quality, innovation and the best compounds for their specific use. 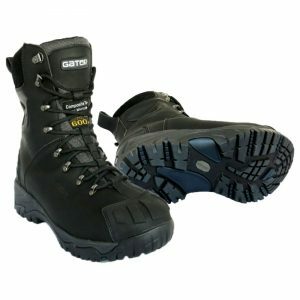 Vibram has positioned itself as the market standard with a wide range of soles targeted to outdoor pursuits. 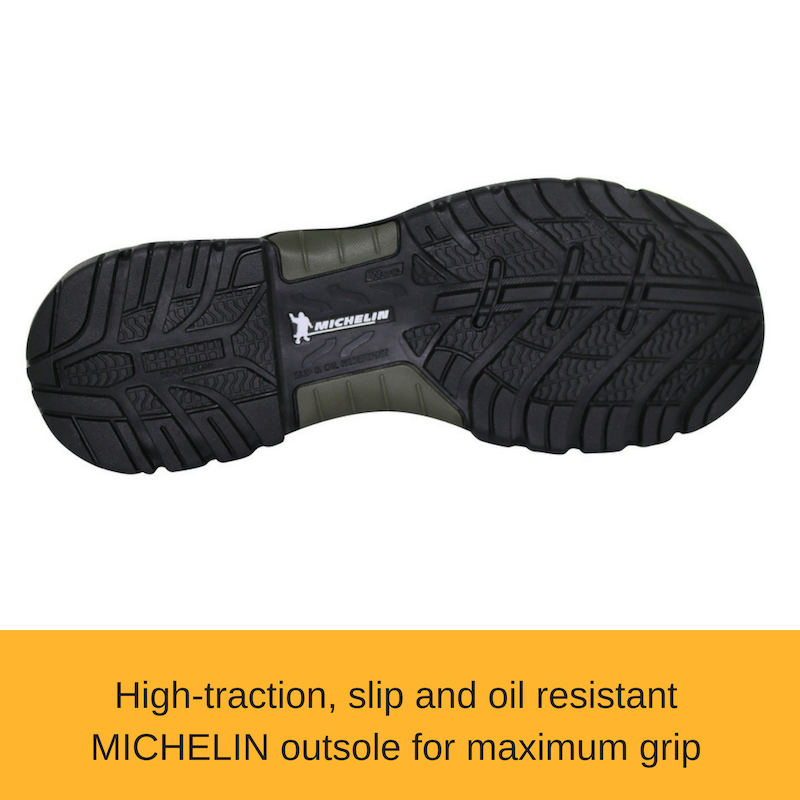 As a result, Vibram soles are always produced with three objectives: to guarantee the best performance, the maximum level of comfort and long lasting quality. To maintain their high standards, Vibram soles undergo a series of stringent tests in both the laboratory and in the field by the dedicated Vibram Tester Team. 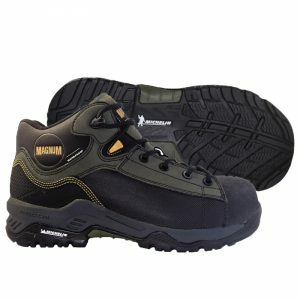 Magnum has a long-standing relationship with Vibram and continues to push the boundaries in outsole technology. 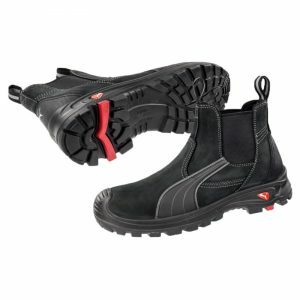 The latest Sidewinder range features an exclusive fast rope protection area built into the outsole that uses a V4 compound designed by Vibram. 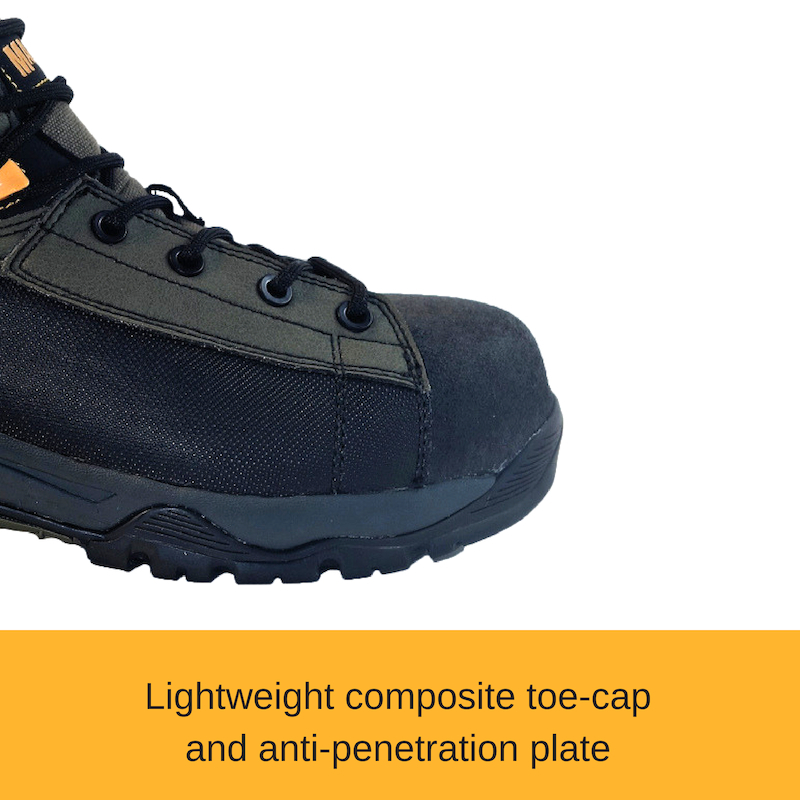 Working in tandem with a Superfabric medial panel, this unique combination of technologies offers unsurpassed resistance to abrasion damage during rappel work.